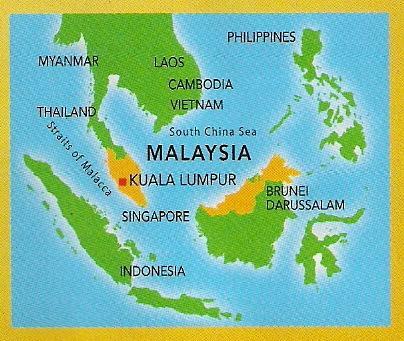 Malaysia is not only popular with its unique cuisine and culture but it's also well-known for its modern architecture high scrapers and unique structure of tall buildings within Kuala Lumpur (or also known as KL) and Putrajaya. 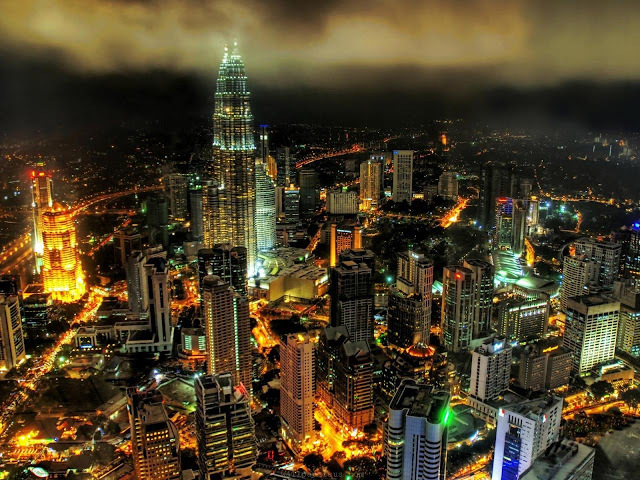 Kuala Lumpur is the national capital for the country's financial and commercial centre while Putrajaya is the federal administrative centre of Malaysia. 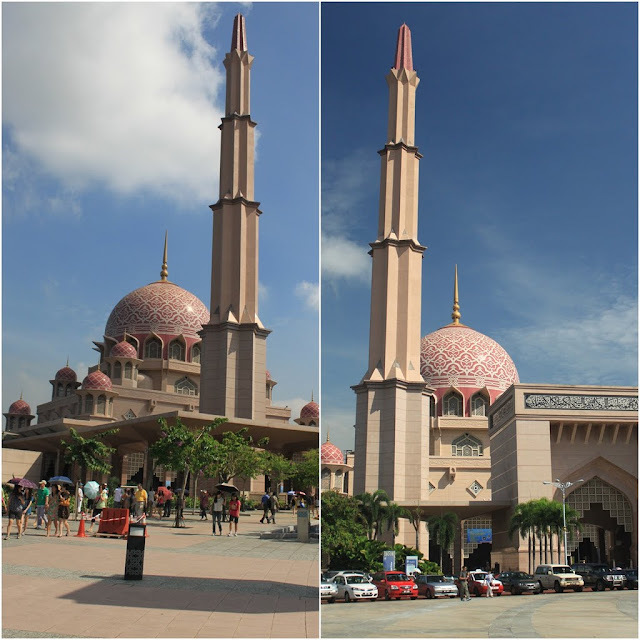 Putrajaya is situated 25km south of Kuala Lumpur which takes between 30-45 minutes driving by vehicle throughout the journey. Beside that, majority of food operators in restaurants and shopping malls emphasize on the modern and unique decoration in order to lure customers to dine there apart from ensuring the high quality of food products. A number of international movie makers, including Jackie Chan in his movie, Supercop or Police Story III with Michelle Yeoh as the co-star, have traveled to Malaysia and filmed movies because of the unique culture and modern architecture buildings besides, low budget investment compared to making movies in many developed countries. Even, the top Hong Kong blockbuster action movie, The Viral Factor was released on January 2012 in the cinemas worldwide, received a lot of positive critics including the Rotten Tomatoes. 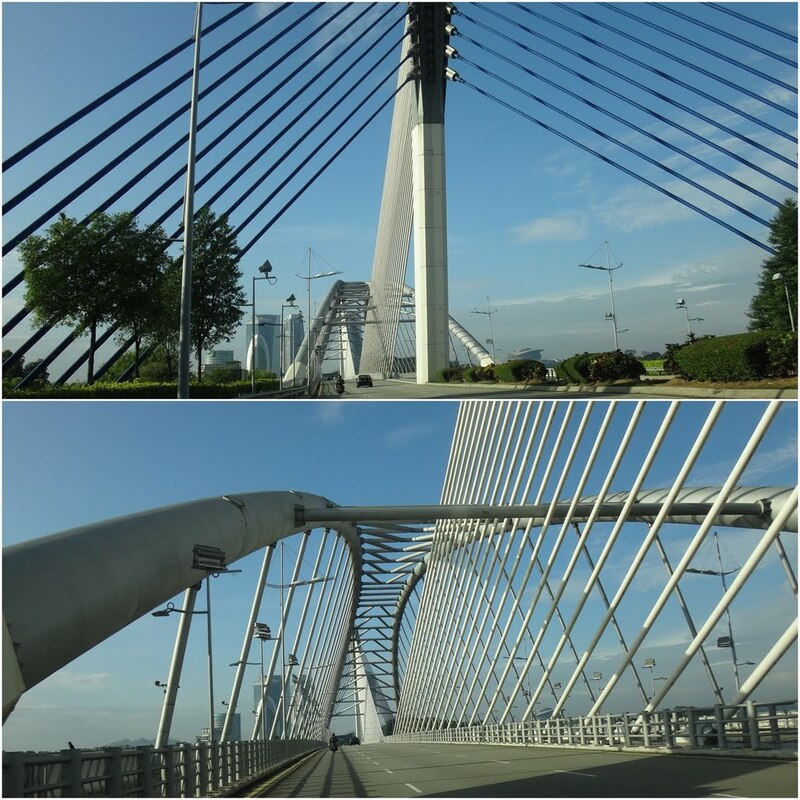 An estimated of 80% of the scenes in The Viral Factor movie was filmed entirely in Kuala Lumpur and Putrajaya, Malaysia while the rest of the scenes were shot in the Middle East and China. The Viral Factor is the most intense action movie which I haven't seen this kind of film from any of the Hollywood movies for many years. Why do I consider The Viral Factor as the most intense action movie? The film producer of The Viral Factor, Dante Lam was very fortunate to get a lot support from the Malaysian government in order to utilize a lot of non-stop action scenes such as gunfights and explosions including cars chasing along the busy streets, KL Sentral (the famous railway station), helicopters from the Malaysian air force flying to some famous shopping malls around the Golden Triangle and the Twin Towers in Kuala Lumpur, Port Klang (the busy sea port of Malaysia) and Putrajaya as well. You can read the story plot and watch the trailer with English subtitle from this official website here. The Merdeka Square or Dataran Merdeka is another popular landmark for the annual National Day Parade which is located in front of the Sultan Abdul Samad Building in Kuala Lumpur, Malaysia. 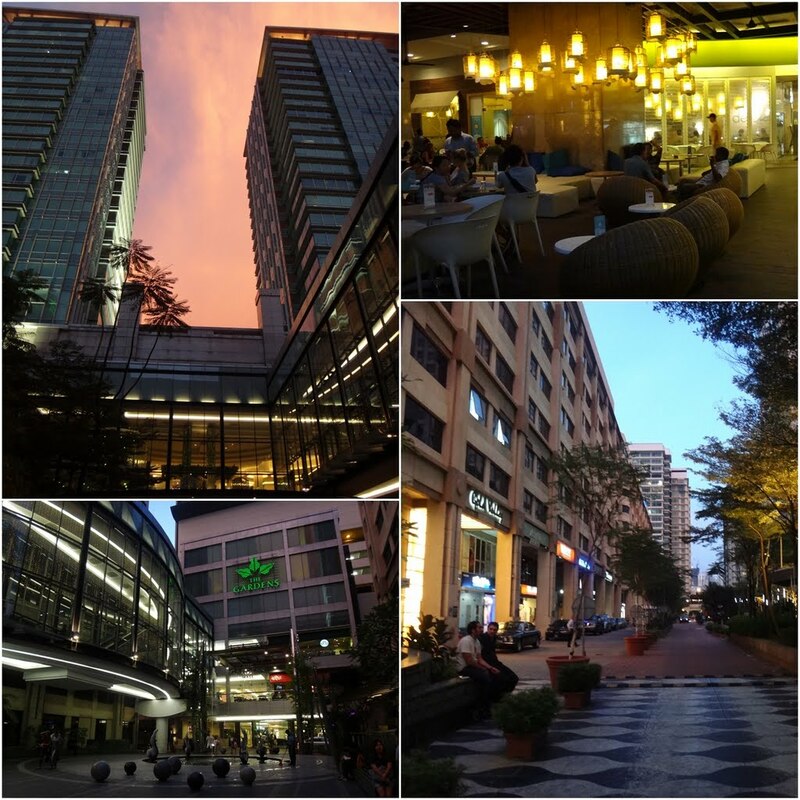 Suria KLCC shopping mall is located beside the Twin Towers in Kuala Lumpur, Malaysia. 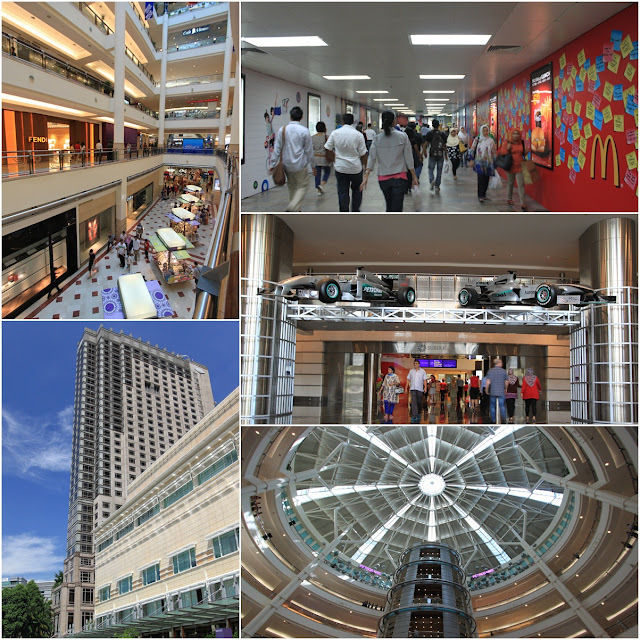 Top right: A famous underground passageway at Suria KLCC shopping mall with full of crowds and rotating advertisements on the walls. 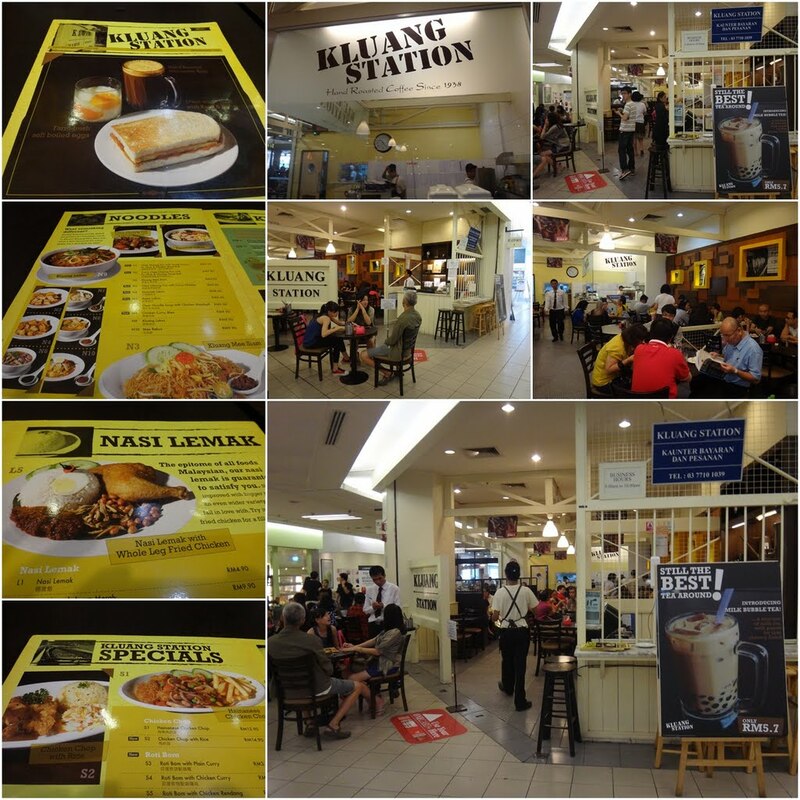 The origins of Kluang Station at the railway station in Kluang, Johor, Malaysia has extended its branch in One Utama shopping mall in Bandar Utama, Malaysia. Mid Valley Megamall is another popular landmark and a huge shopping mall which is surrounded by office buildings and shoplots in Kuala Lumpur, Malaysia. 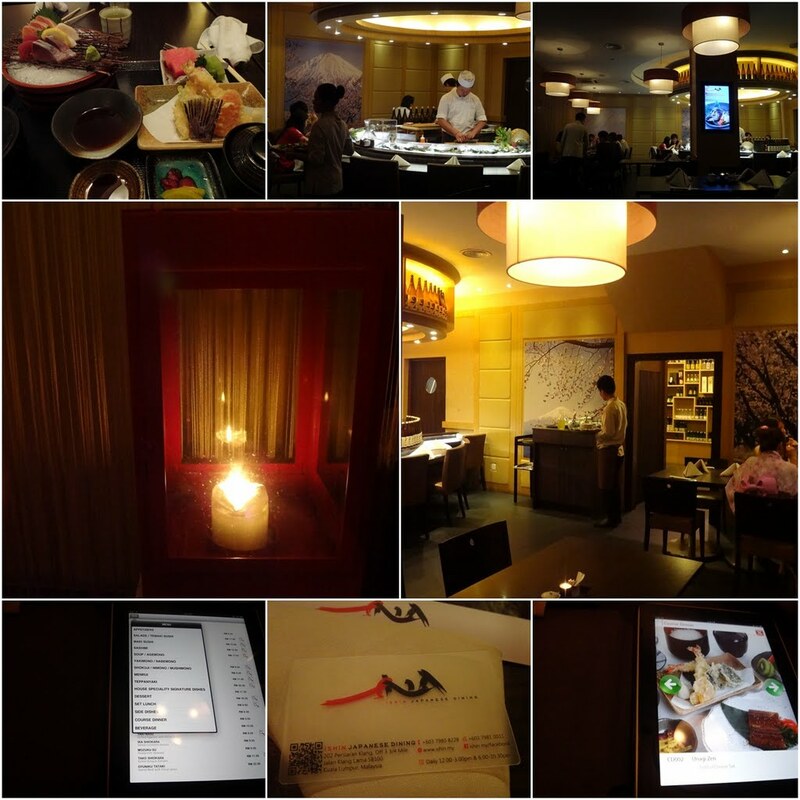 Ishin Japanese Dining is one of the most popular Japanese restaurants in Kuala Lumpur, Malaysia which allows customers to view menu through iPad. 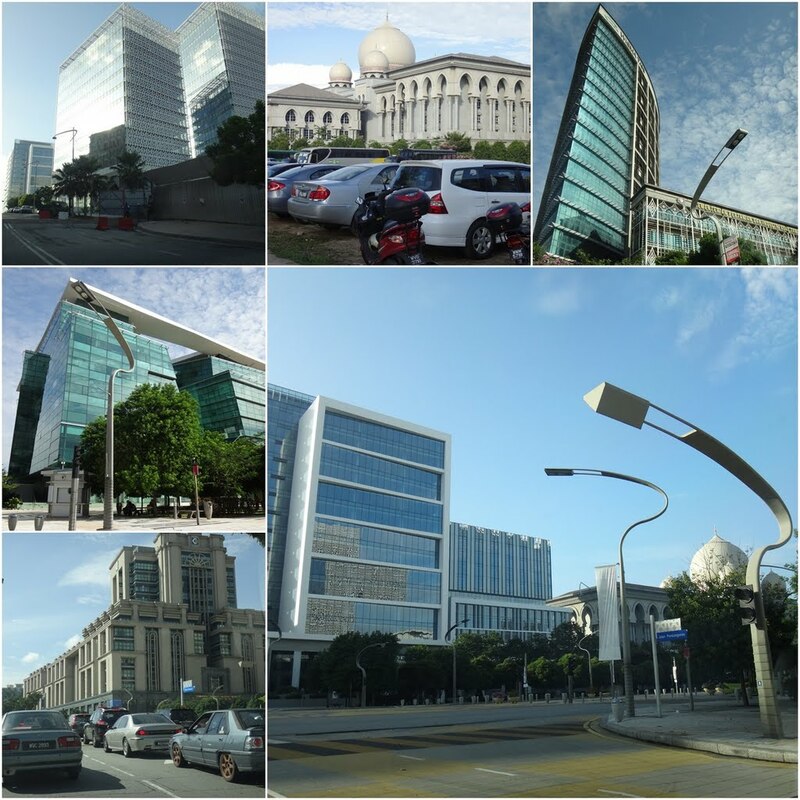 These are some of the modern architectural buildings taken at Putrajaya, the federal administrative centre of Malaysia which is situated 25km south of Kuala Lumpur. I decided to get my passport renewal at Putrajaya branch in order to avoid overcrowding in many Government offices in Kuala Lumpur and Petaling Jaya, Malaysia. As there are less crowds at Putrajaya branch office, I managed to collect my new Malaysian passport in an hour without using kiosk. HI.. I just love your posting here!! I'm so glad to see all the latest pictures of KL and Putrajaya.. I just would like to share with you my interest as well.. 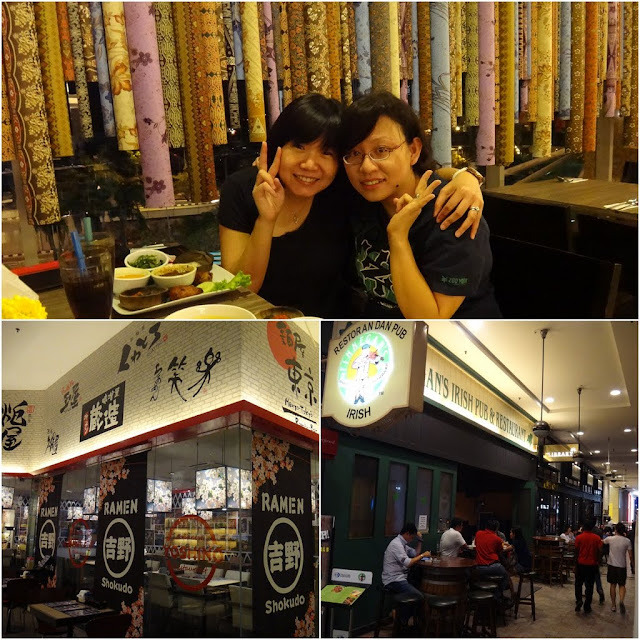 I love to make a video about cities in Malaysia and that's including KL and Putrajaya, of course.. You can visit my Youtube channel, just type azharkent.. ^_^ Xie xie ni..